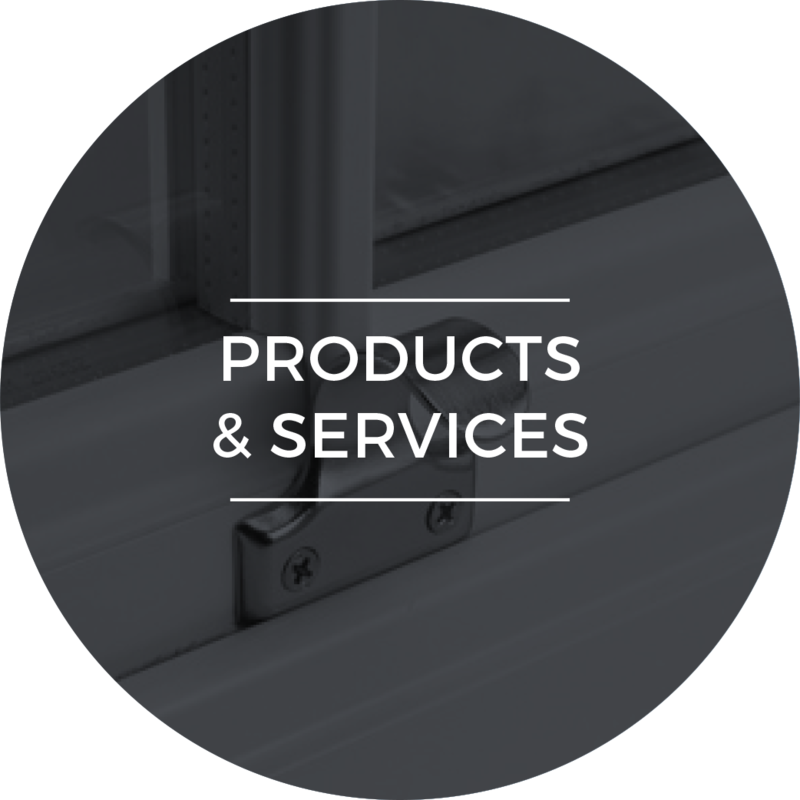 Benton & Saunders are timber sash window specialists based in Leamington Spa. We work all across Warwickshire, Northamptonshire and the Midlands. For us, honest service is everything. 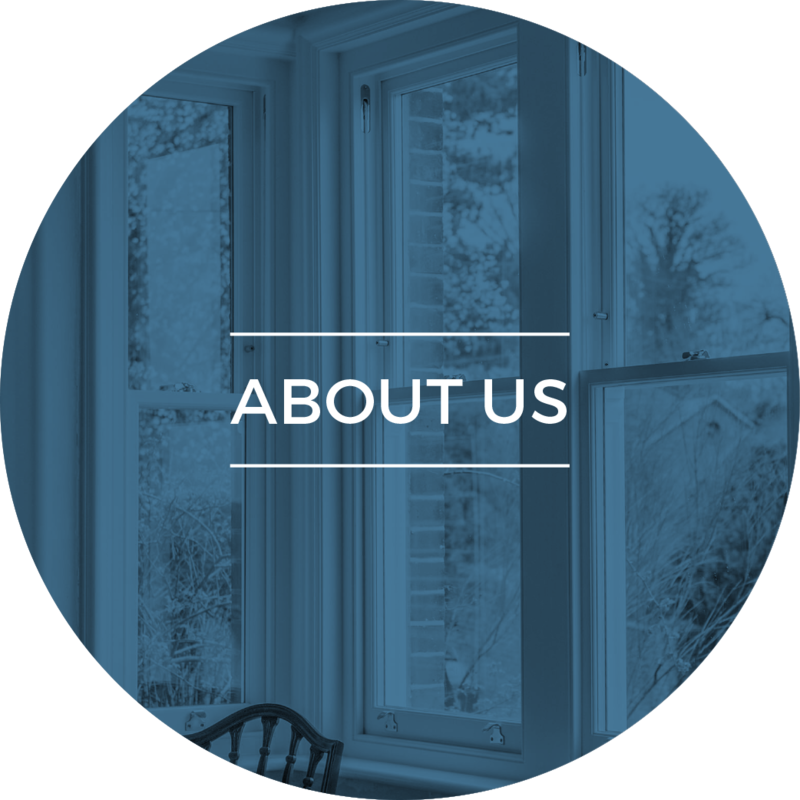 Benton & Saunders are timber sash window specialists based in Royal Leamington Spa. We work all across the Midlands, Northampton, Warwick, Stratford upon Avon, Leamington Spa, Kenilworth and Rugby. 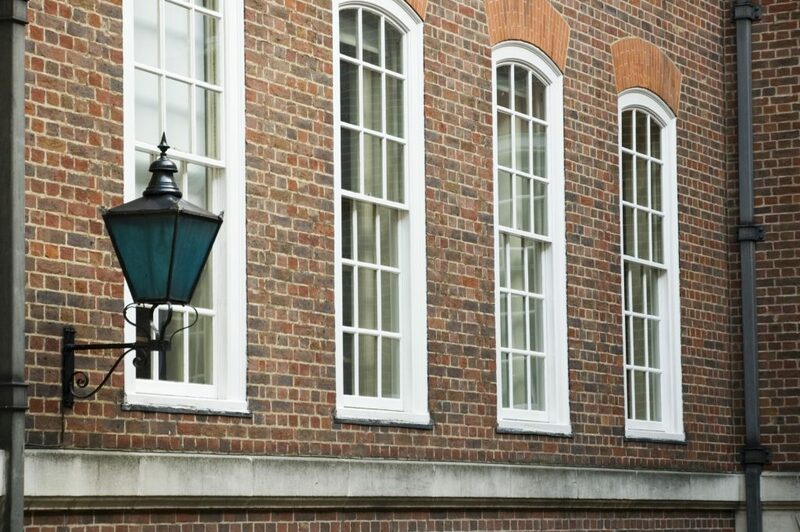 Sash windows are period features in themselves and they require specialist attention. Long gone are the days of living with badly maintained, draughty old windows. 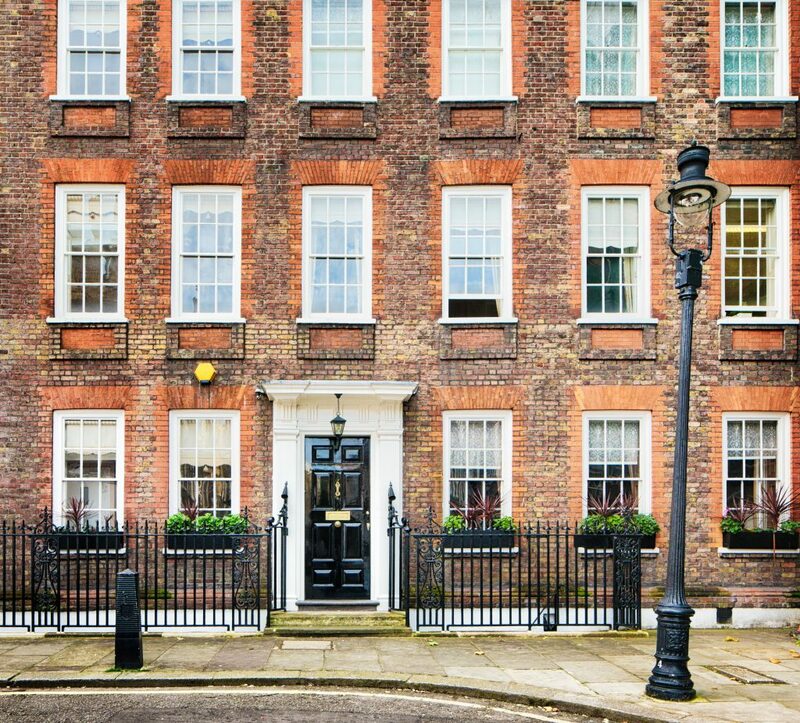 We repair, restore, draught proof, replicate, replace and double glaze wooden sliding sash windows on homes and historic buildings, large or small. Our friendly and thorough tight-knit team will happily guide you through every stage of the process. We promise to give you every option without bias, allowing you to choose the best service for your needs. Our mantra is to help, not to sell. 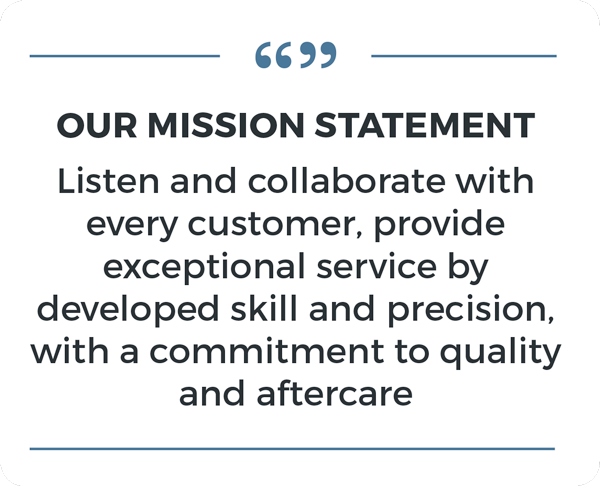 You can trust us to deliver on quality, we're always striving for perfection. 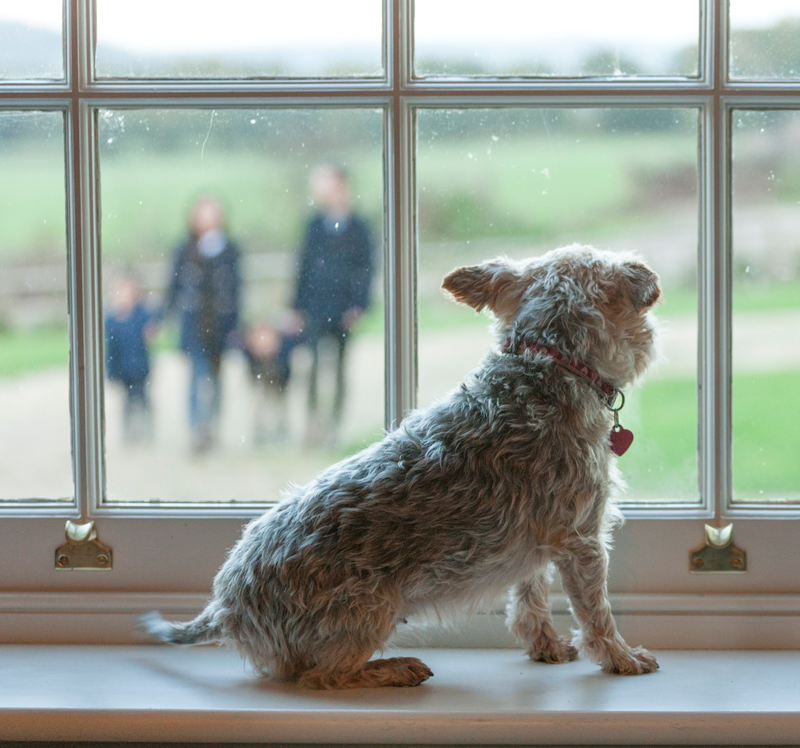 We give you traditional windows you’ll be proud to shout about. 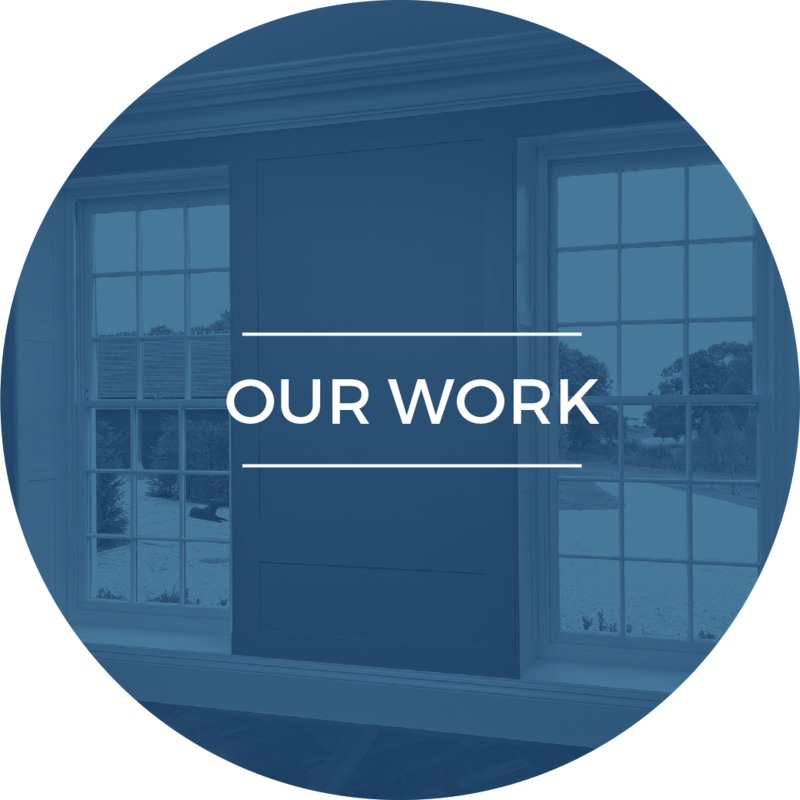 Whatever service you choose, we’ll give you beautiful, high performance sash and casement timber windows to suit your own requirements. After all, every home is different. With a wealth of knowledge and experience Benton & Saunders would be delighted to help you achieve your project goals. We ask every customer to openly review us on trustpilot to give you confidence before you choose us to work on your home. 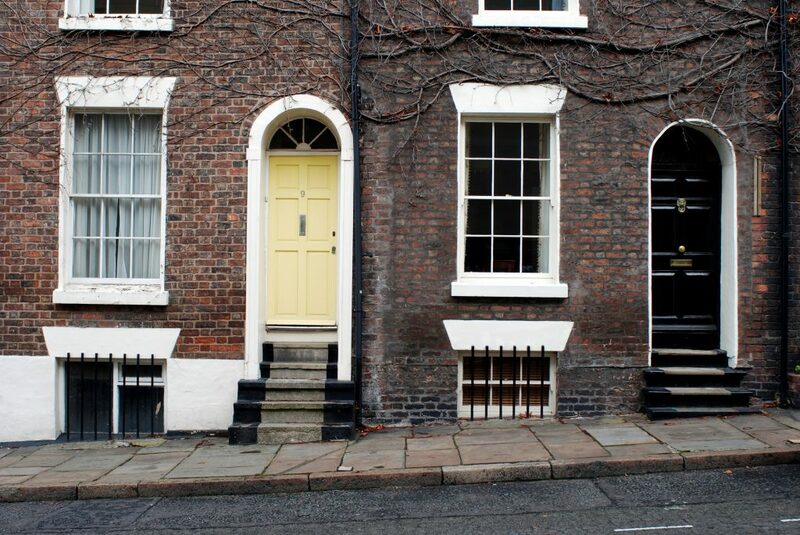 As anyone who owns an older property knows, no renovation work is ever straightforward. I felt that my house was in safe hands while Steven's team were renovating and fitting my windows. They were always courteous, professional, they kept me informed and took steps to minimise any mess or disruption. Nothing was too much trouble. Also, I hasten to add, my new window and replacement sashes look fabulous! Benton & Saunders ©2017. All rights reserved.